Paolo Bruno / Getty ImagesAlexandre Lacazette. 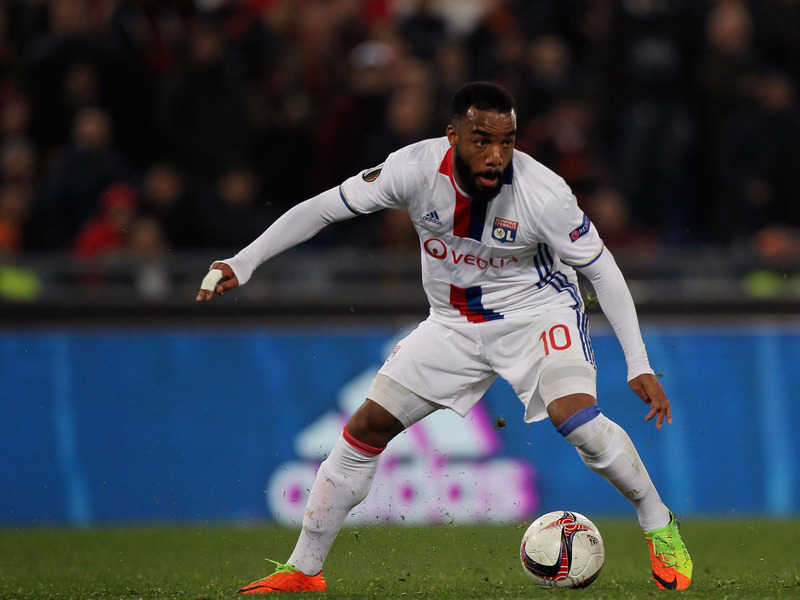 LONDON — Arsenal has confirmed the signing of Olympique Lyonnais striker Alexandre Lacazette for £52 million ($A88 million). The Gunners announced the deal on Wednesday, a day after Lacazette passed a medical examination at the club’s London Colney training centre. He will now link up with the squad for pre-season training and could make his first Arsenal appearance on July 13, when the club takes on Sydney FC at the ANZ Stadium. Lacazette joins the Gunners with a clinical record. The 26-year-old was responsible for scoring 113 times in 183 games over the last four seasons in Ligue 1. Gunners manager Arsène Wenger will be hoping Lacazette replicates that form in the Premier League as Arsenal paid a club record fee for the Frenchman. Thetransfer is 20%, or £9 million, more than it spent on Mesut Özil in 2013. Lacazette is Arsenal’s second signing of the summer after the team completed the free transfer of left back Sead Kolašinac from Schalke 04 in June.